6th Grade band and orchestra will be perfomring on Wednesday, April 10th at 12:00pm at the Clovis Unified Band and Orchestra Festival held at the Shaghoian Hall on the Clovis North High School campus. The student have been diligently working on their music and will be adjudicated at the festival. Please encourage your child to practice their music! Parents are welcome to come and listen, however, please enter the hall between performances. Each student was given a permission slip to fill out and return by Friday, April 5th. The schedule of school performances was attached to the permission slip. 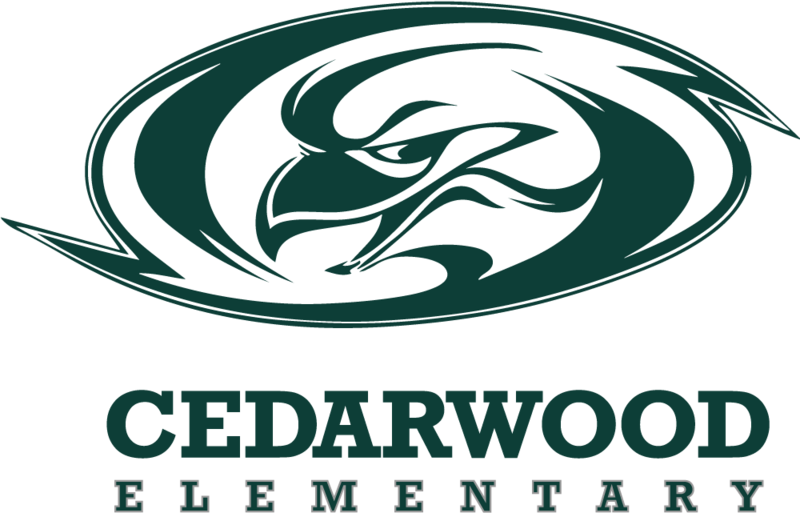 The 5th and 6th grade band and orchestra's Spring Concert will be held in the Cedarwood Cafeteria on Wednesday, May 22nd beginning at 6:00pm This is the final concert of the year and all students are required to attend in order to have the best sounding concert possible. Please save the date and we look forward to seeing you there. We truly enjoy working with your children and are looking forward to a successful end of the year in music!